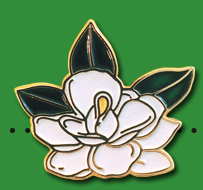 Magnetic Back: Add $2.32 (A). 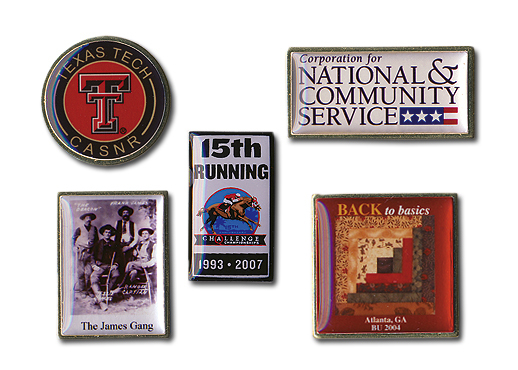 Photo reproduction is the only type of lapel pin that is printed in four color process. It is actually a camera reproduction of your artwork or picture. No color separations are required. The prints are completed and affixed to the metal shape. An epoxy dome is optional.